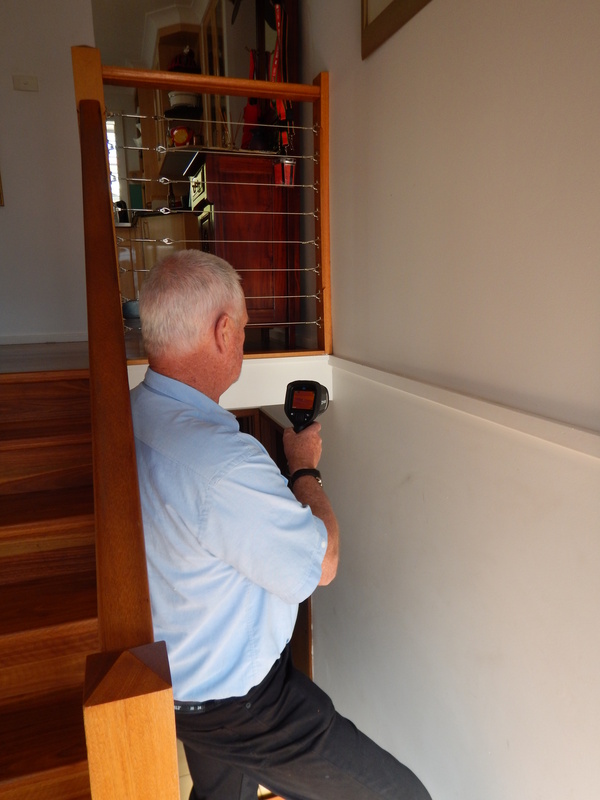 Australian Termite Solutions offer quality pest control services for termites, cockroaches and general pests on the Central Coast of New South Wales. We include all areas within the Gosford and Wyong region from Patonga in the South to Lake Macquarie in the North. 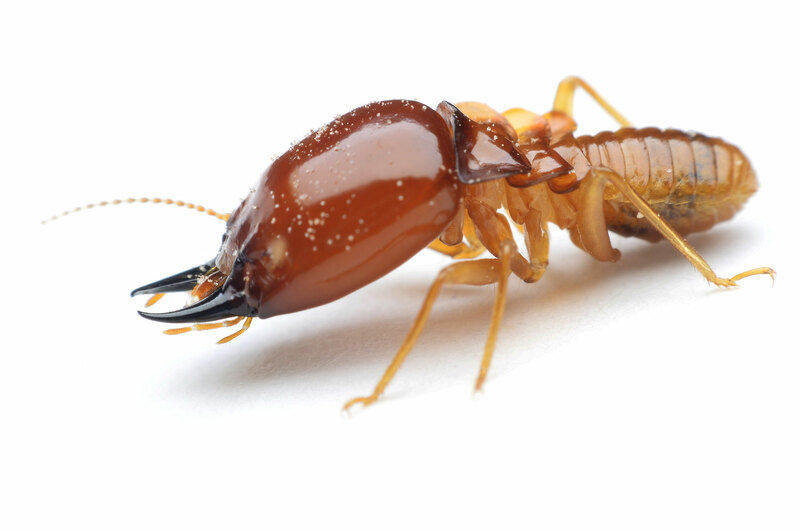 Using Exterra System and the Nemesis System, which are both excellent for the home owner who does not like the idea of using potentially dangerous chemicals in termite removal, treatment of termites or control of termites. 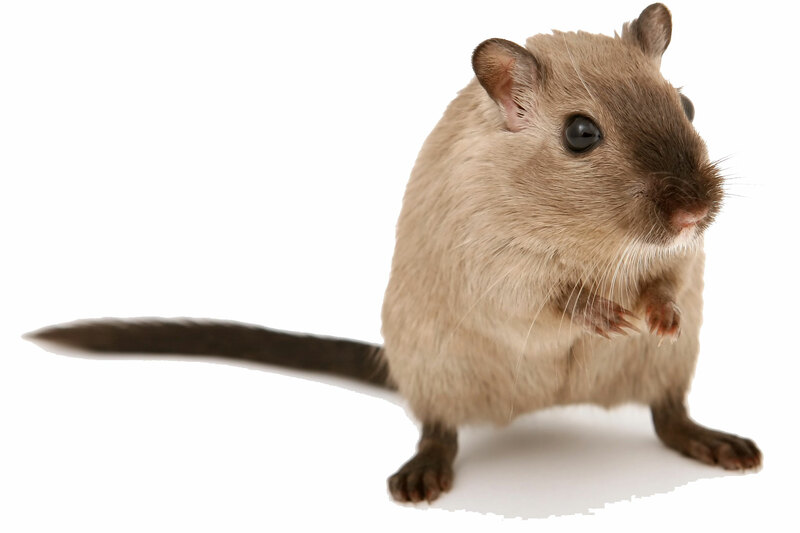 We also specialise in termite baiting systems and barriers. 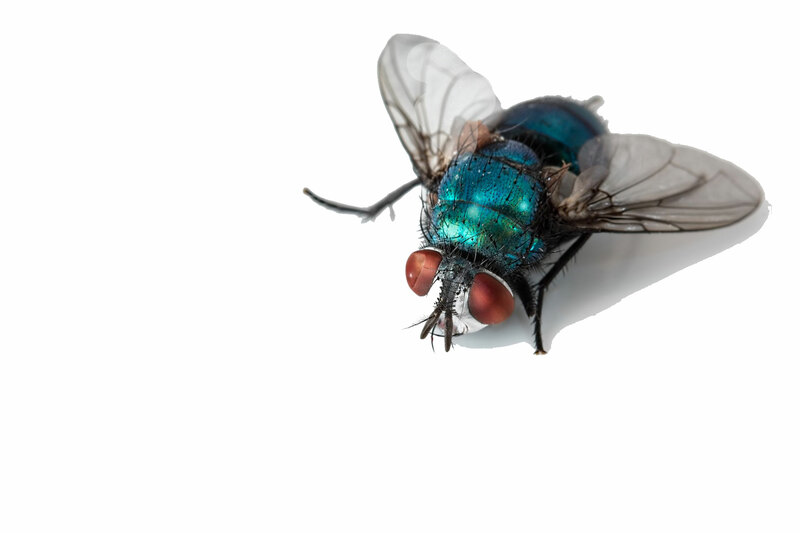 The use of the new non-repellent Termidor Termiticide is the preferred option when it comes to termite barriers but it will depend on the property and your preference. 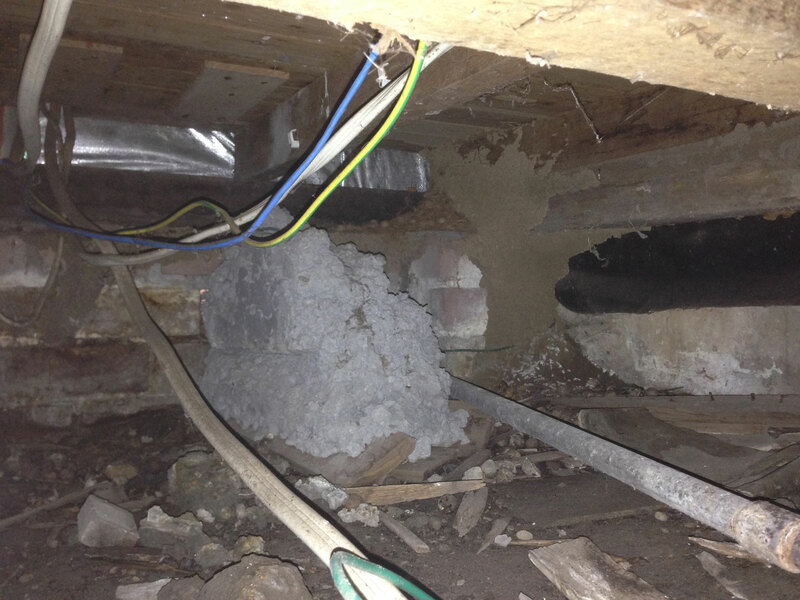 Australian Termite Solutions prefer to discuss all options with our customers before a decision is made. 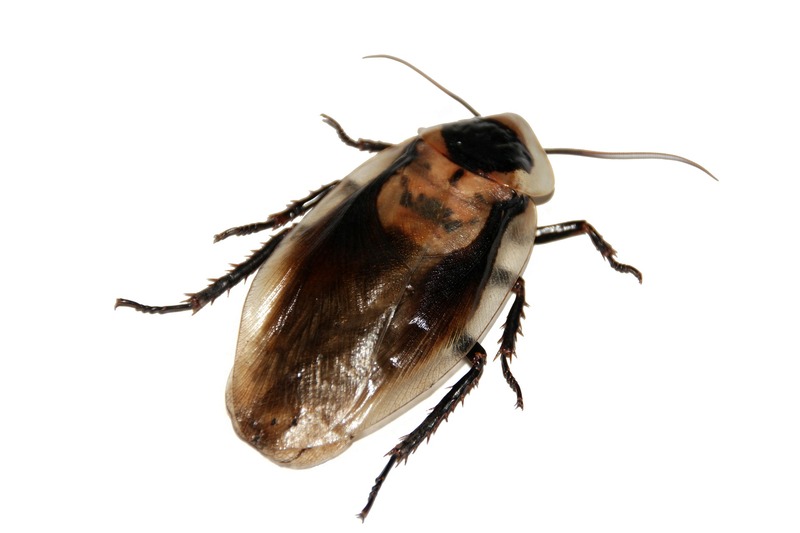 We only use the safest and most effective pest treatments available when treating your premises for termites, cockroaches, spiders, ants, rats, mice and other general pests. All staff at Australian Termite Solutions go to seminars and other training days to “get educated” on how to best deal with problems. We are not stuck in the past using old and sometimes highly dangerous materials. Your family’s health and safety (and ours) are our number one priority.